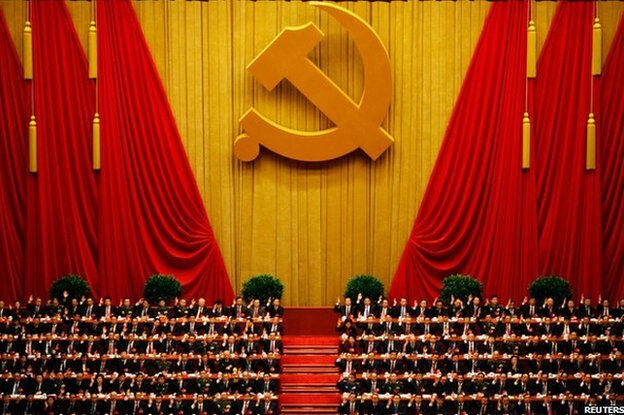 (TibetanReview.net, Jan08, 2015) – China’s ongoing anti-corruption campaign which targets high-level ‘tigers’ as well as low-level ‘flies’ is also an anti-clique or anti-factional fight, enabling the current leadership to consolidate its power and take down potential rivals within the party. 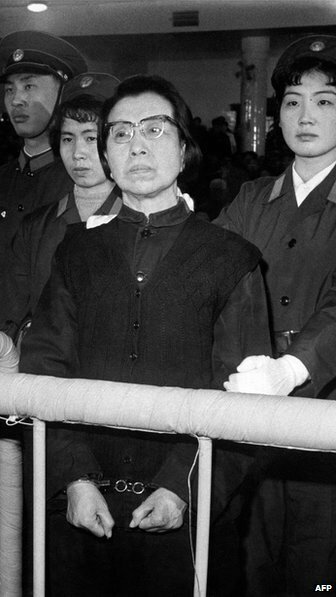 Its official Xinhua news agency reported Jan 4 that Fallen “tigers”－officials at senior levels accused of corruption－had established close relationships with groups of officials in local governments and among business directors and set up many factions, known by such names as “oil clique”, “secretary clique” or “Shanxi clique”. 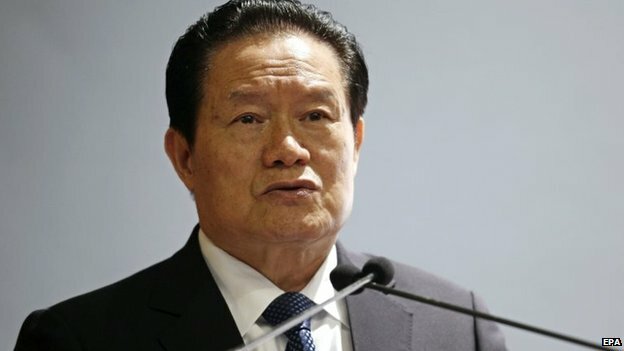 The official chinadaily.com.cn Jan 5 said the condemnation of cliques and factions could be considered the latest warning for other officials to avoid the misdeeds of Zhou Yongkang, the country’s former security chief; Xu Caihou, former vice-chairman of the Central Military Commission; and Ling Jihua, former minister of the United Front Work Department of the CPC Central Committee – who are seen as the new ‘Gang of Four’ along with Bo Xilai – as well as other corrupt senior officials. The Xinhua report noted that Zhou, the biggest fallen tiger, was reported to have formed several networks within the fields he was formerly in charge of, including central and local governments, law enforcement organs and State-owned enterprises, such as China National Petroleum Corp, where a number of corrupt officials investigated for involvement in Zhou’s case have been dubbed the “oil clique”. Ling, a senior Party official and national political adviser with ministerial responsibility for minority affairs, including over Tibet, and who was the latest state leader to come under investigation, was also accused of having established his own clique. Xinhua said he had established a secretive network known as the “Shanxi clique” with other high-ranking officials and business managers from his home province of Shanxi to expand his influence.